The days are getting longer, the songs are getting brighter. 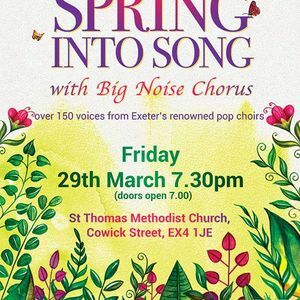 Join us for a great evening of lively music to celebrate the end of winter. 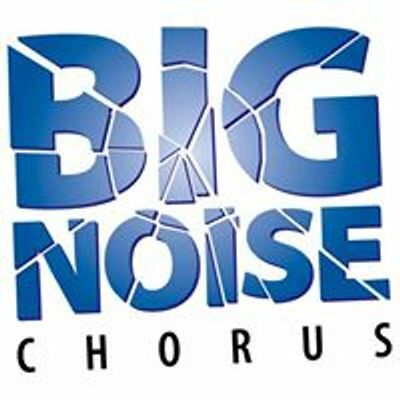 Over 150 voices from Exeter's renowned pop choirs.